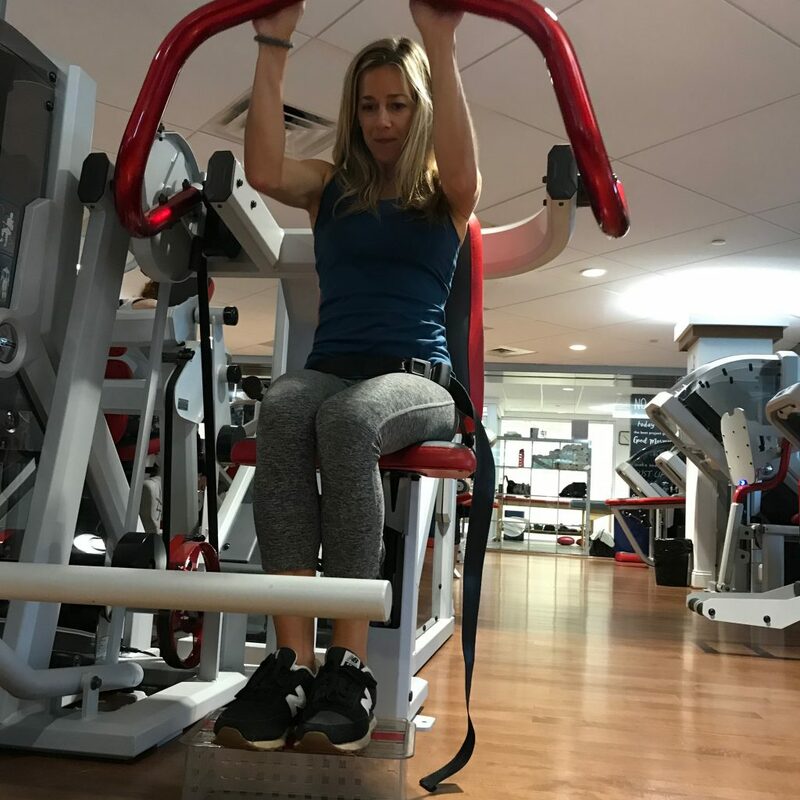 The Sporting Club is the best gym on the Main Line providing a distinct fitness club experience and offering the area’s top personal training programs and group fitness classes along with quality equipment and amenities. Here you will find X-Force, an unparalleled high-intensity strength training program from Sweden. It is only available at select clubs throughout the country and The Sporting Club is the only place to find it on the Main Line. You will also have access to over 100 group fitness programs including Spin, TRX, Barre, Yoga, Pilates and more. Plus, take advantage of a wide variety of top cardio and strength training equipment to help you meet your health and fitness goals. Since 1976, we have been providing the Main Line’s best resources for building a fit and healthy lifestyle. We are a locally owned family business that provides a personal touch that cannot be found at the big box clubs or trendy boutiques. Our staff works with you to build the right fitness program to meet your needs and provide you with unsurpassed expertise and service.